Weekenders from Bangalore have found a new travel getaway. Sakleshpura is a new sort after vacation destination in Karnataka. There are multiple hospitality services offered by companies like Travel Malnad in these regions. You can choose from variety of options, types of rooms, duration of stay, flexible check in, cashback offers on travelmalnad.com. If you are planning a trip with a large group size, then you must opt for “Group Deals” exclusively designed for corporate. There are several things to do and places to cover in Sakleshpura. If you are taking a weekend trip, then you can plan the itinerary accordingly. Experts at Travel Malnad can help you design an itinerary as per your preferences. There are both relaxation and adventure related places to visit for you. Photographers call this destination a paradise to entice their camera lenses. How to book homestay in Sakleshpur? You can book homestays and resorts in Sakleshpur from the comfort of your office or home. All you need to do is request a free quote to book online. It takes only a few minutes to get an update on availability. Your online reservations not only guarantee peace of mind while traveling but also cash back offers. If you are a corporate company looking to get affiliated free of cost for continuous online offers. 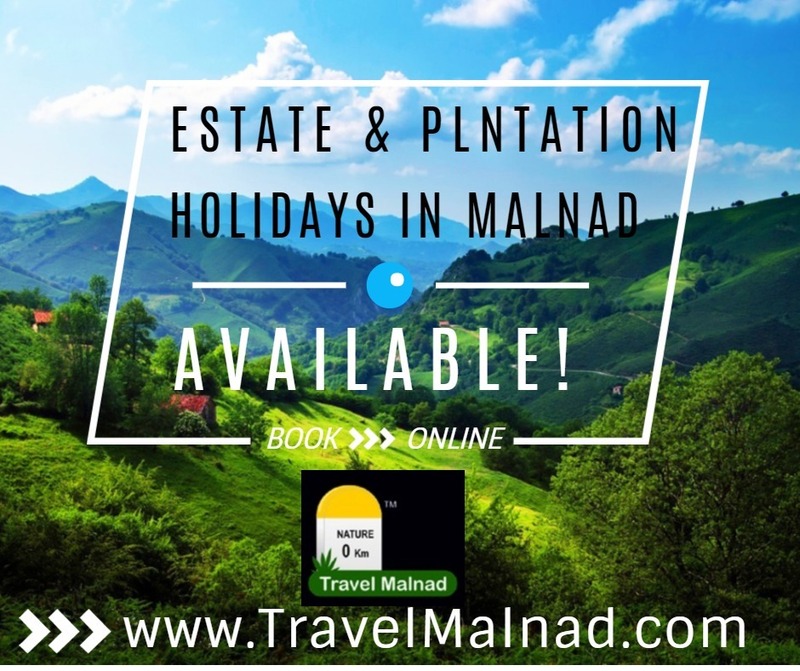 You must write to us on info@travelmalnad.com.